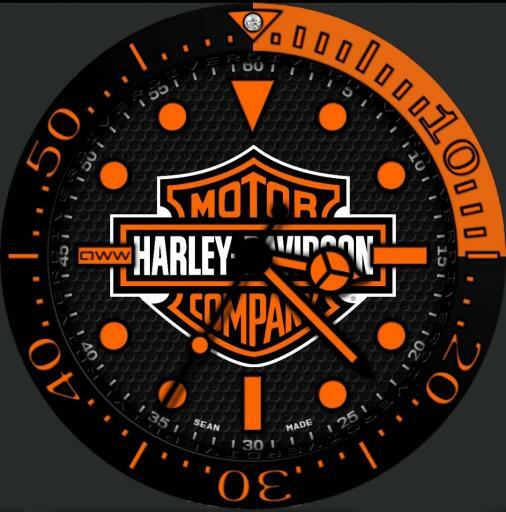 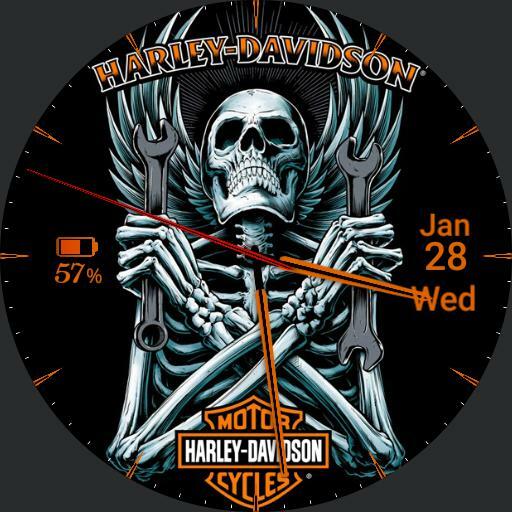 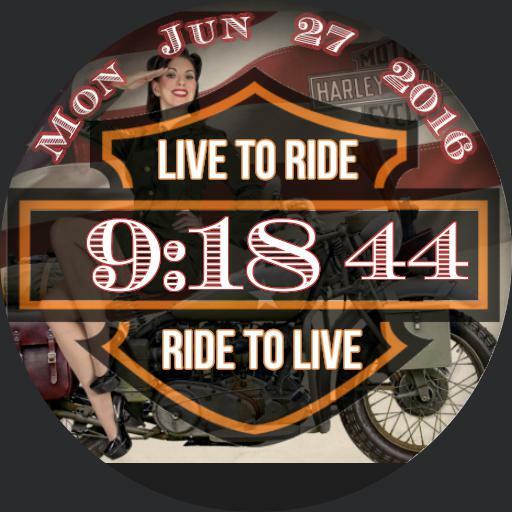 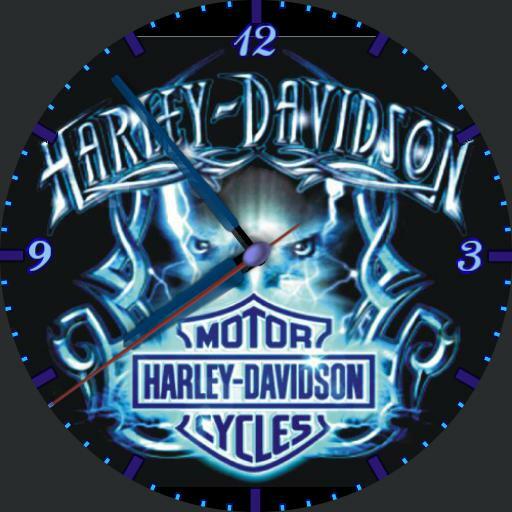 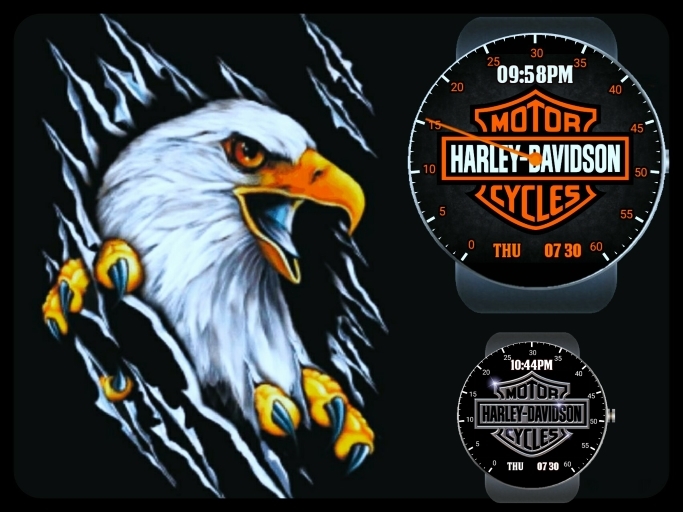 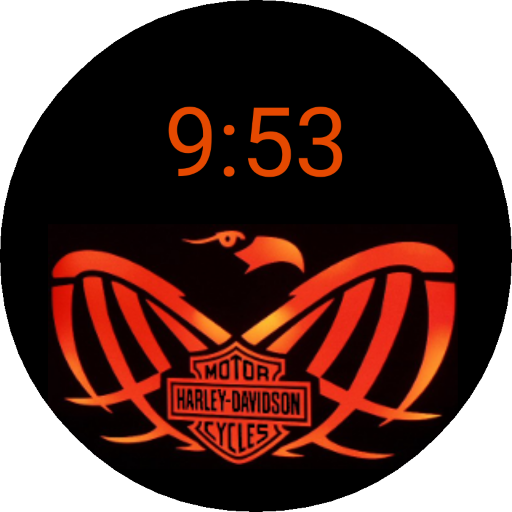 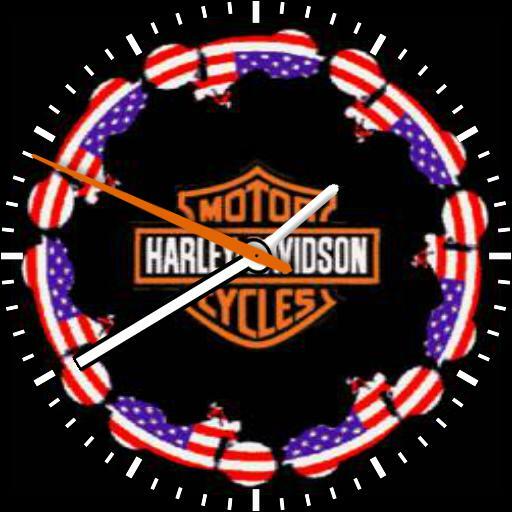 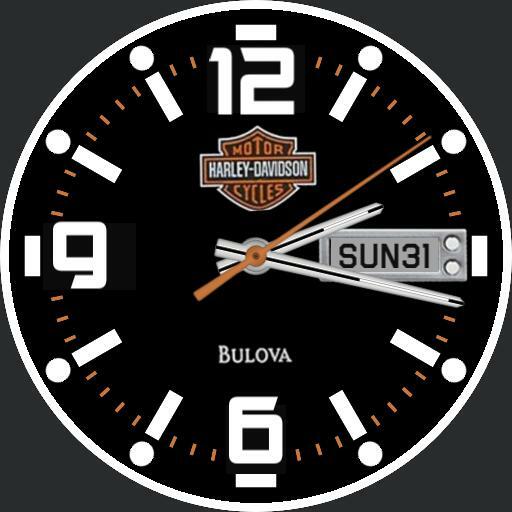 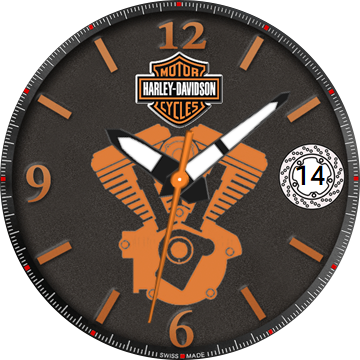 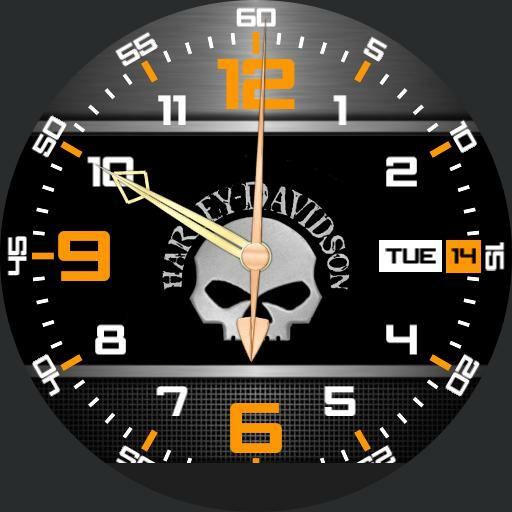 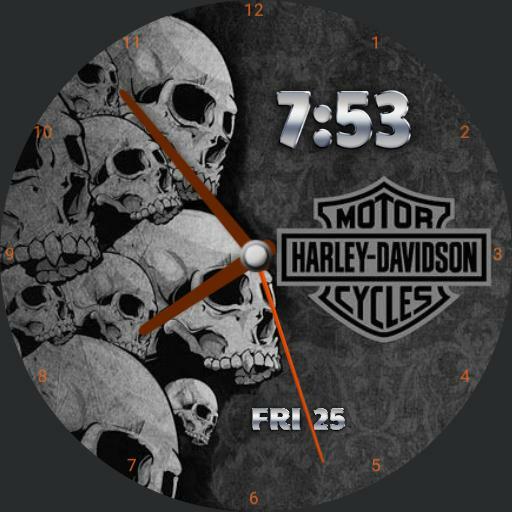 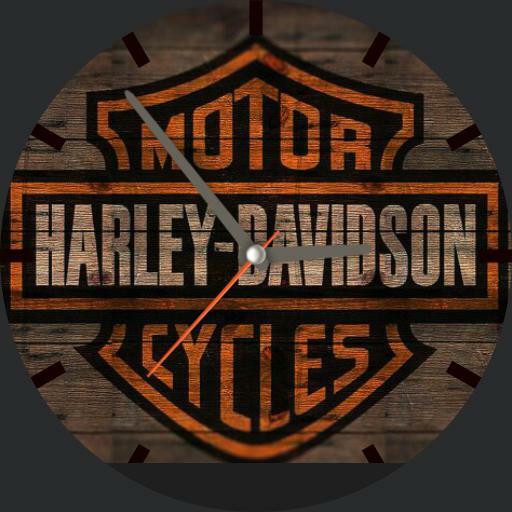 This is a Harley-Davidson Beck speedometer watch. 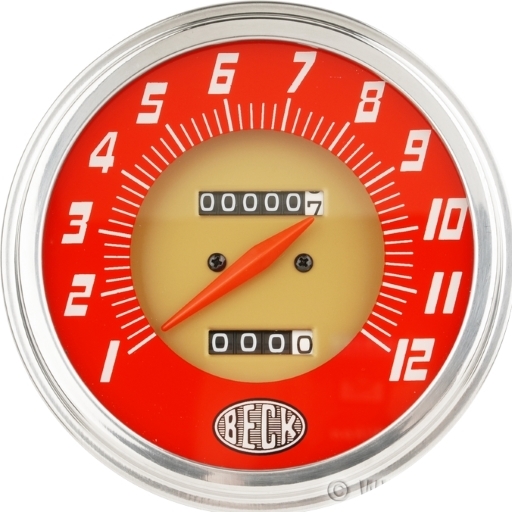 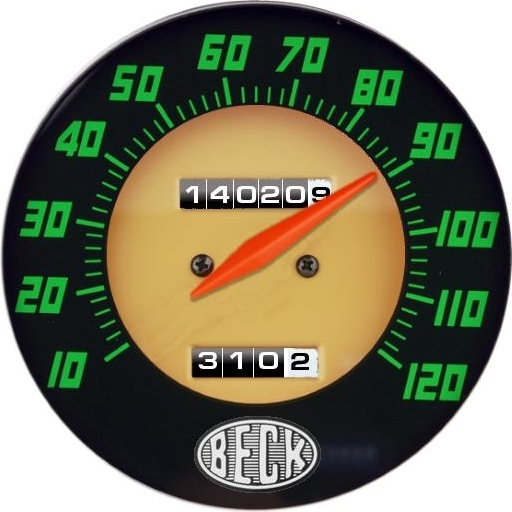 The speedometer hand is a jump hour hand with the lower odometer showing the minutes and seconds. 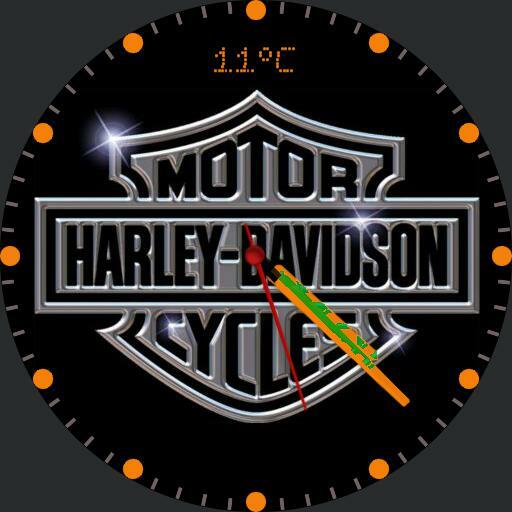 The upper odometer shows the year, month and day in YYMMDD format.